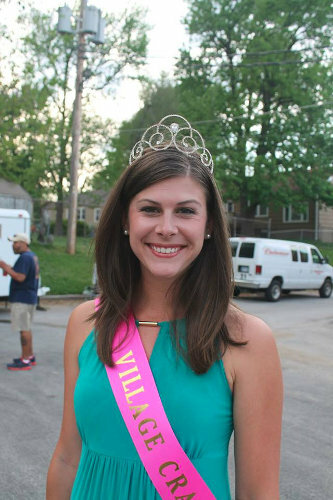 Karli Ritter, WDAF meteorologist, 12th Annual Village Crawfish Queen. 2011 Crawfish Royalty, Cynthia Williams, KCYA Board Member, and her daughter Jill Williams. Head Start of Shawnee Mission. 2008 Crawfish Royalty, Caitlin Hubbs. President of the Children’s Mercy Cancer Center Auxiliary.